Well, isn't Lee's movie, its about the Lee Scratch Perry! Volker Schaner, a German guy is taking a movie on Lee's life for last 13 years! Right now the project come to the final phase, where it should be done some final editing costing at minimum $40.000 $20.000. The movie can be seen as a guide for how to change the world with music – with a positive attitude, mindset or, as Lee Perry calls it: “vibration”. I you like Lee's work , you can support this project. If you wish to donate, you can do it on this lee perry movie link. 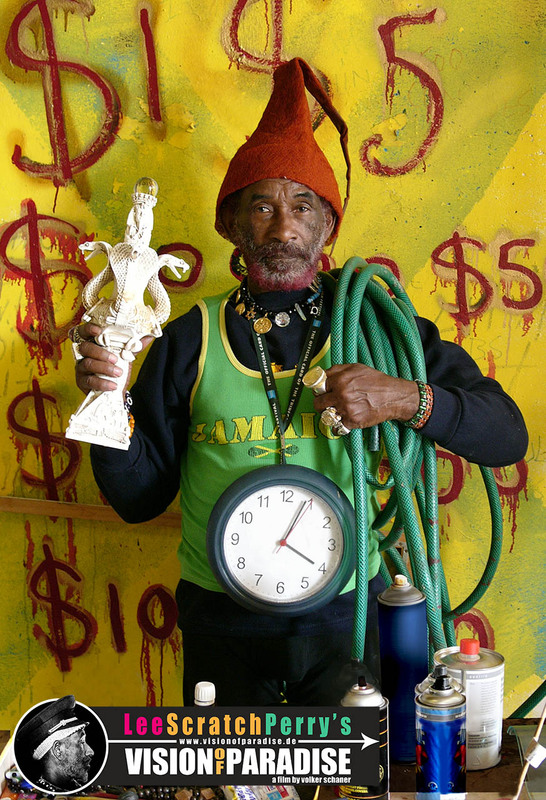 If you don't know about Lee Perry, it's time to find out him. As he is a living legend, a great MAN, a great musician and a world's peace-fighter, Lee is surely human race avant-garde in every and each way.